“Warsaw Summit decisions are quite good, but not revolutionary” – said Jerzy Maria Nowak, fmr. 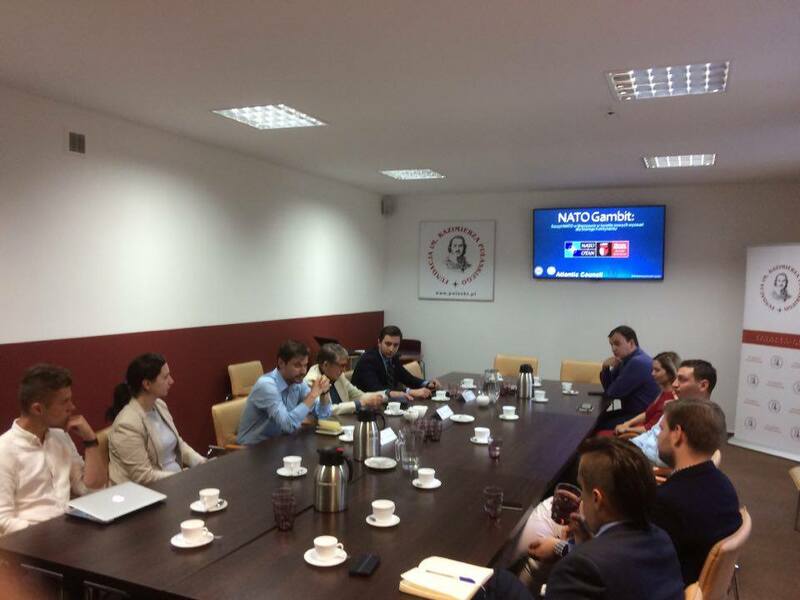 Ambassador of the Republic of Poland to NATO during a meeting of young security experts, which took place in Casimir Pulaski Foundation within the framework of Atlantic Council programme. Experts from i.a. Pulaski Foundation, National Centre for Strategic Studies and Academic Security Forum participated in the meeting. The aim of the seminar entitled “NATO Gambit – Warsaw NATO Summit in view of new challenges for the Europe” was to discuss Warsaw NATO Summit results and what influence they will have on security of Poland and other NATO Member States. During the debate experts addressed most important issues connected with Alliance’s adaptation to threats and challenges from Russia and the Islamic State as well as the NATO transformation in the future.